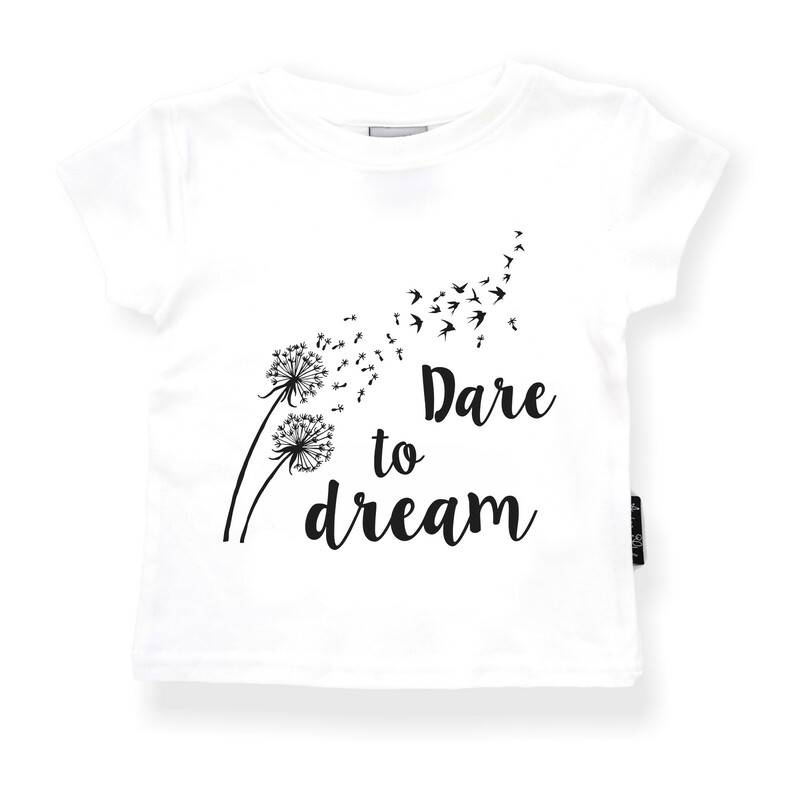 "Dare to Dream" 100% GOTS certified organic cotton tees are made from the purest 220gsm double knit cotton. 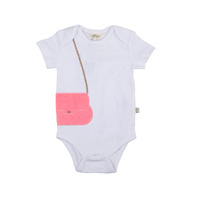 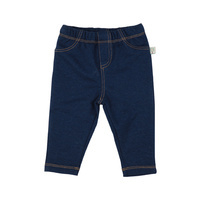 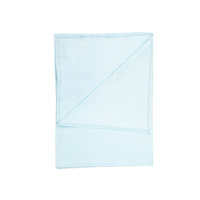 They are extremely soft, safe and gentle on babies skin with extra stretchy neckline for quick and easy changes. 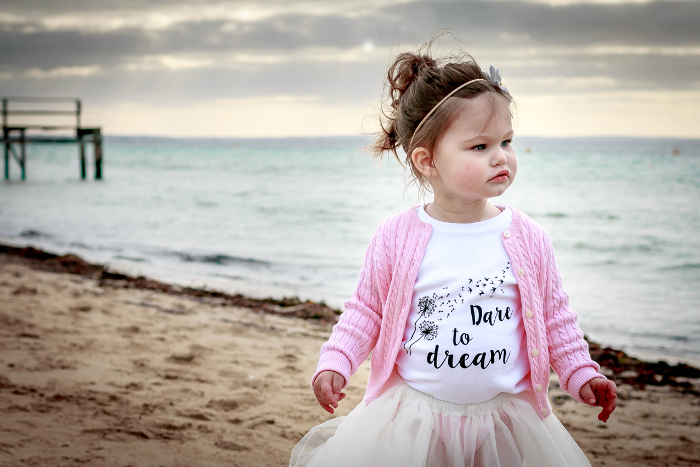 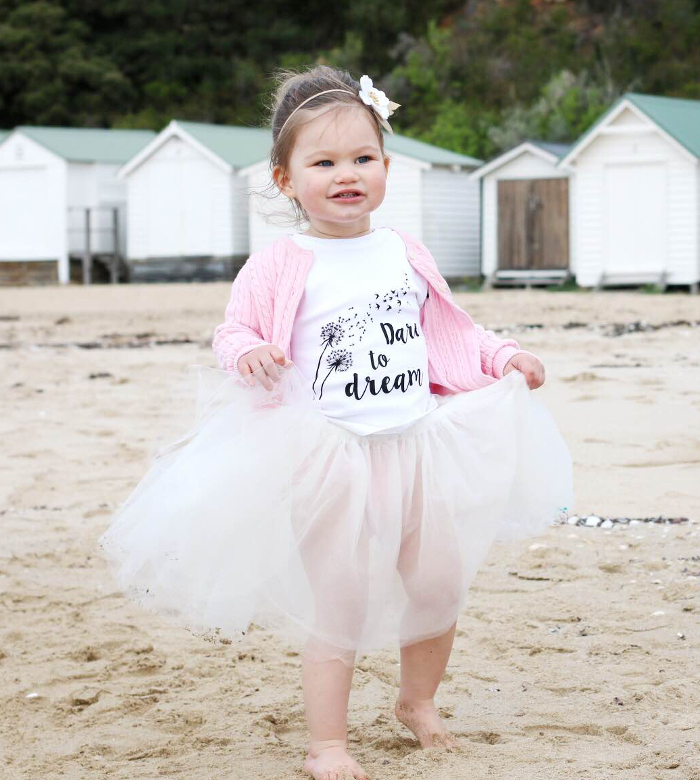 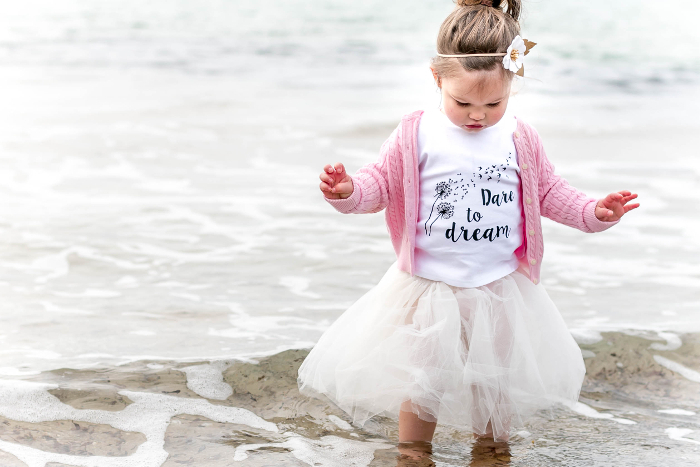 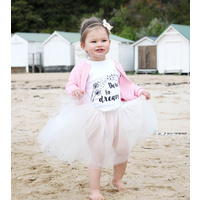 Aster&Oak is an Australian children’s fashion label that offers a truly affordable range of certified organic clothing for all the precious little people in our lives.